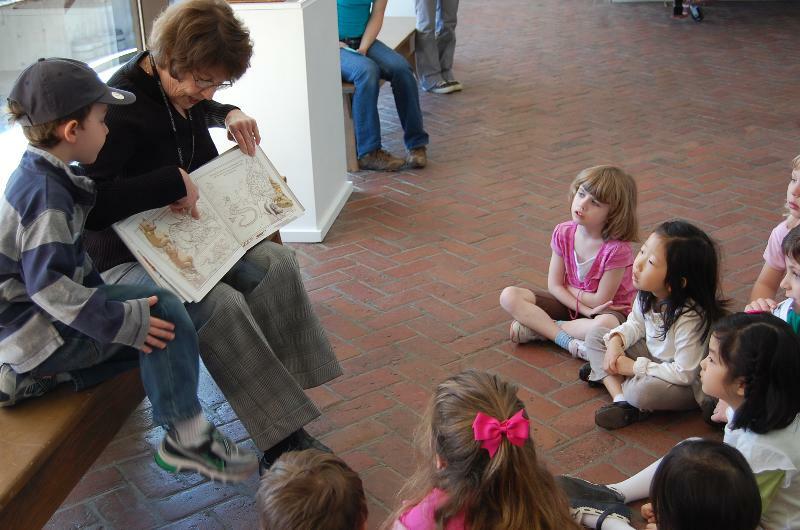 Introduce children to the museum through these special programs. Each week features a different story and art activity. Children may participate in one or all of these tours, designed for children ages 3 to 6 accompanied by an adult. Reservations are requested, and space is limited. Workshops are free for members and children under age 6, and are included with museum admission. To register, contact the education office at 610-388-8382 or education@brandywine.org. When leaving a message, callers are asked to include program date(s), their name, phone number and the number of children and adults attending.